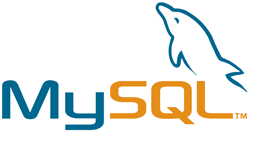 In the past few weeks we’ve been looking into different MySQL configuration options and were running many simple tests. Even though all tests were different and were targeting different configuration options – one thing was common – there were no simultaneous connections and queries to the same tables. Before we move to next tests, where we are going to run similar queries against one or two tables at the same time, I would like to present test result summary and most important configuration options. These recommendations are good enough for most common situations and servers.